Apple cider vinegar (ACV) is commonly used in salad dressings and as a secret ingredient to liven up other dishes. Even just a spoonful of ACV added to a cake recipe can make it come out fluffier and lighter every time! ACV certainly comes in handy in the kitchen, but it can also help you out in just about every other aspect of your life. From helping lower blood sugar levels to using it as a natural house cleaner, here are some of the most surprising uses for apple cider vinegar! 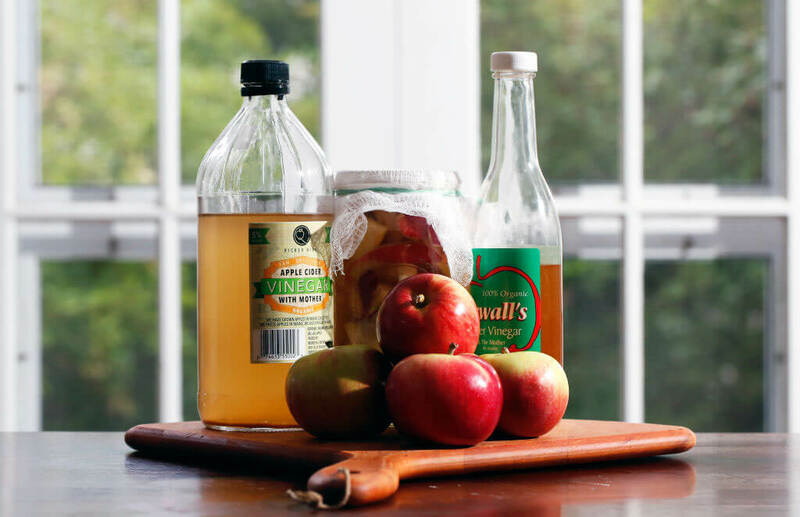 Apple cider vinegar just might be your saving grace the next time you have a cold. Sooth your sore throat by gargling a diluted solution of ACV and dissolved table salt. This will kill bacteria and help you feel better faster. 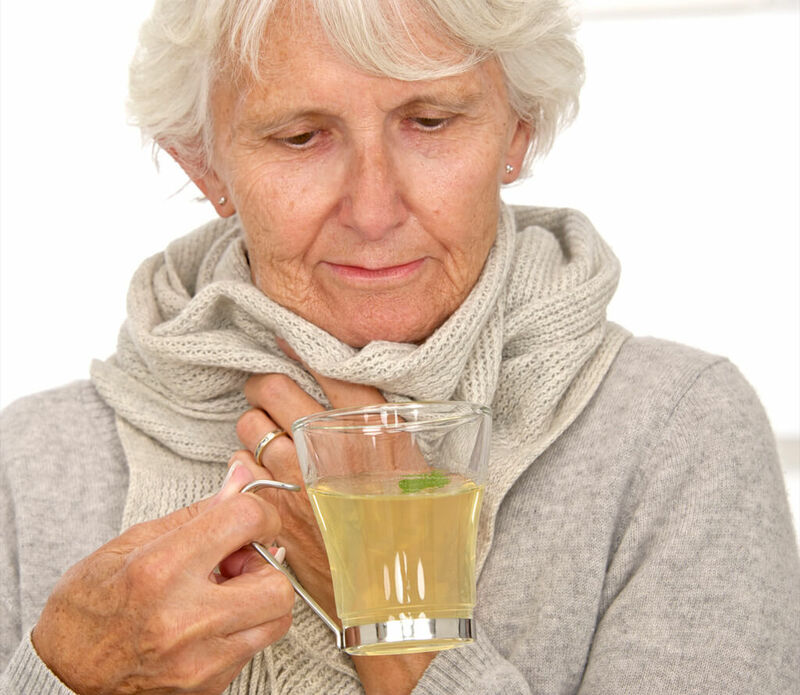 You can unclog a stuffy nose by sitting in front of a bowl of hot, steamy water that has ACV in it. The scent and steam will clear up blocked nasal passages caused by a cold, allergies, or sinus infections. Apple cider vinegar works well as a natural alternative to every-day bathroom and kitchen cleaners made with harsh chemicals. Its active cleaning agent is acetic acid, which is safe for most surfaces and kills bacteria on a cellular level. As well as removing dirt and grime, ACV can effectively kill mold and E. coli when combined with table salt or hydrogen peroxide. Just be sure mix in a gallon of water for every cup of ACV that you use. Apple cider vinegar has scientifically proven in a small study to aid patients with type 2 diabetes and those with high blood sugar. ACV works to improve’s the body’s insulin sensitivity to meals that are high in refined carbs and sugars. Just a couple spoonfuls of ACV before bedtime can work wonders for you by morning. Just be sure to check with your doctor if incorporating apple cider vinegar in place of blood-sugar-lowering medications will be safe for you. A day at the beach sometimes comes at the cost of a painful sunburn. Find out how to relieve it with ACV coming up! 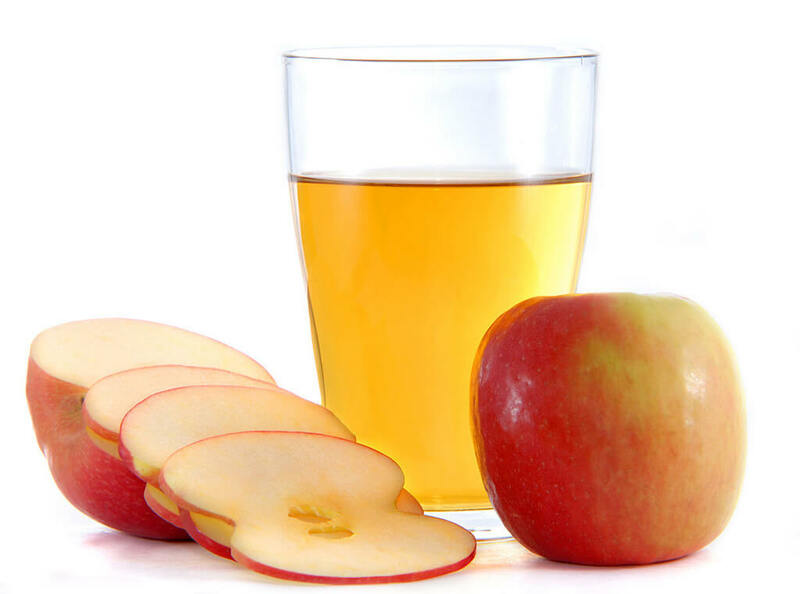 There are also some studies that have found apple cider vinegar useful to those who are trying to lose weight. 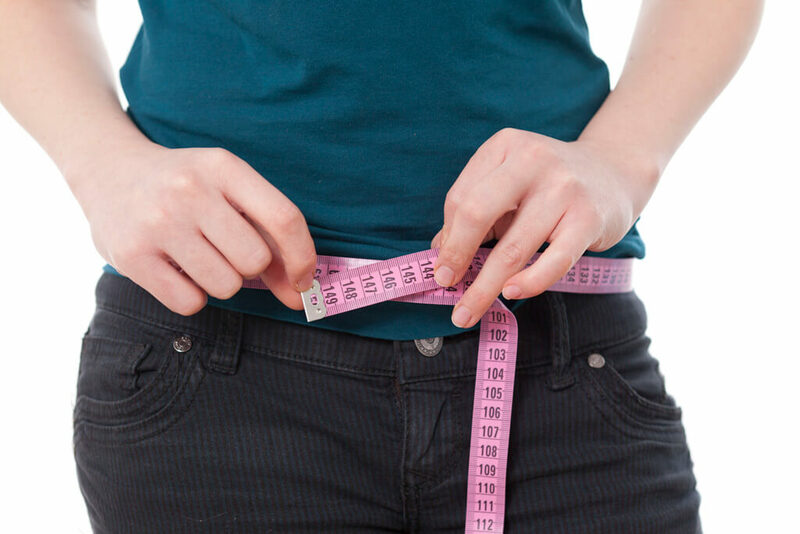 A tablespoon of ACV taken before a meal can make you feel fuller and end up eating a bit less than you normally would. In addition to lowering blood sugar levels, ACV may be effective for people who are at risk of developing diabetes. This is why ACV could make a great supplement to your current diet and exercise routine. 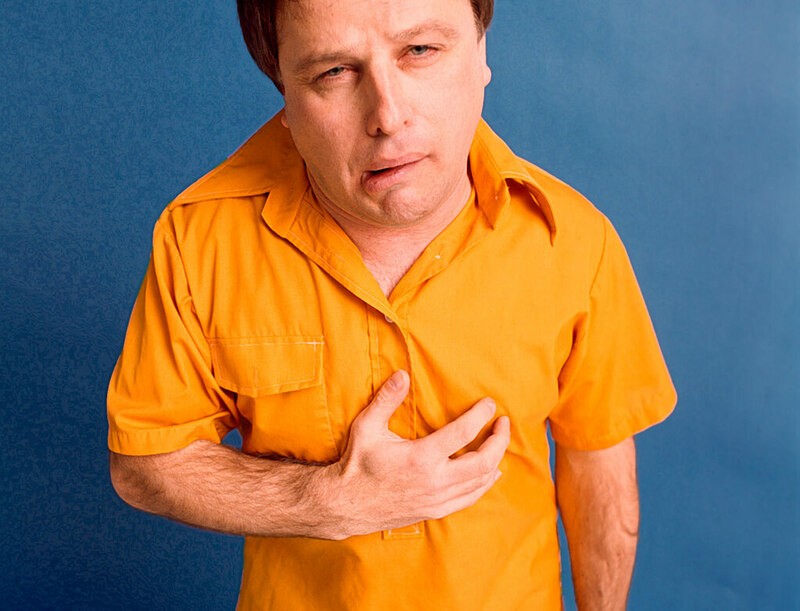 Because apple cider vinegar is highly acidic, it might be useful to people who suffer from acid reflux and heartburn. ACV can increase stomach acid, which in turn will prevent back-flow into the esophagus. Drinking a couple of tablespoons of ACV mixed with a glass of water before any meal will surely allow you to have a pleasurable dining experience. It also reportedly reduces flatulence and heartburn caused by a spicy meal. Sunburn is never fun for anyone. Next time you have one, you can feel better faster by relaxing in a bath with apple cider vinegar. Make a cool bath with a cup of ACV, 1/14 of a cup of coconut oil, and a few drops of essential oil to soak your pain away. 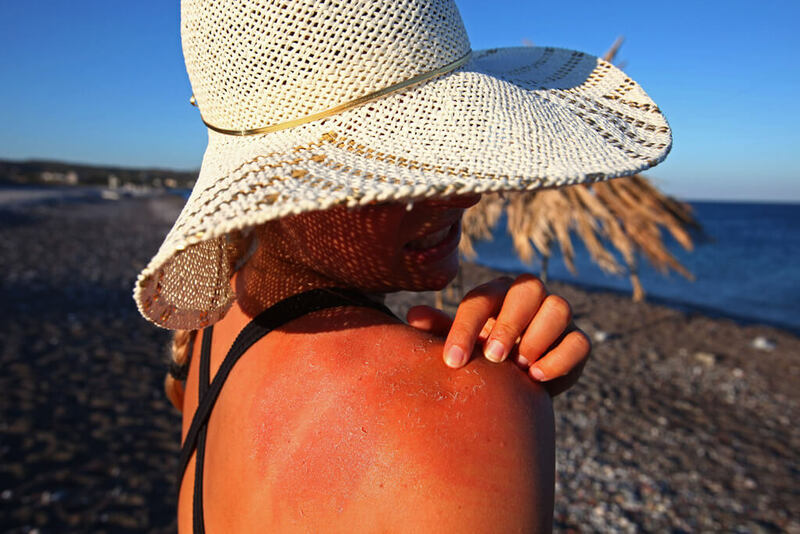 Alternatively, you can make a 1:1 solution of ACV and water and dab or spray it onto your sunburn. It doesn’t smell the best, but you’ll feel relief in no time. Apple cider vinegar has also been used by people who suffer from athlete’s foot. The probiotics found in ACV helps to kill off candida yeast that causes fungus to develop on your feet. You can soak your feet in a small basin of water that has a cup of ACV in it for about an hour. After a few nights of this, your foot fungus will start disappearing. Alternatively, you can make an anti-fungal spray. Could apple cider vinegar reduce the risk of developing heart disease? It’s possible. Animal studies have shown that ACV reduces blood triglycerides, cholesterol, and blood pressure, which might be promising for future cases with humans. The only human evidence so far is reduced risk of heart disease in women who ate salad dressing with ACV. But the fact that ACV also helps combat diabetes is a heart disease risk reduction in itself and is worth a try. Some people use apple cider vinegar to detoxify and cleanse their lymph nodes. The acids in raw, unfiltered ACV bind to toxins in the body, helping it get rid of them faster. It also helps break up mucus and flushes out the lymph nodes for better circulation. ACV also stimulates circulation and aids detoxification in the liver. All of this works to remove toxins and improve the immune system. Chemical weed killers can be harmful to your health and the environment, but coming up you’ll see how ACV can fix that. Apple cider vinegar is the best-kept skincare secret for some people with acne problems. The acetic acid in ACV is naturally anti-bacterial and anti-biotic. Not only can it cleanse skin of dirt and grime, but it can also dry out blemishes and maintain clear skin. Always be sure to dilute your ACV with water because putting ACV directly on the skin can be harsh. There are plenty of homemade recipes for facial toners that use ACV that can add extra benefits as well! 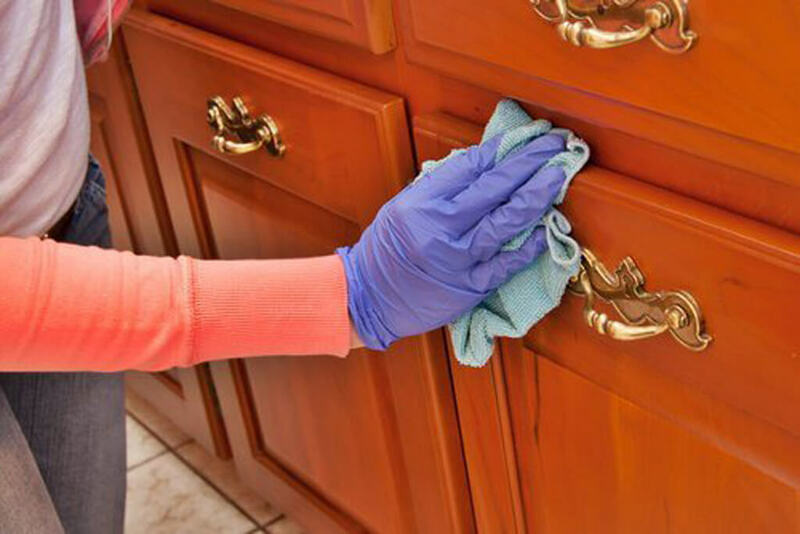 Apple cider vinegar can also get rid of those strange, elusive odors around your house. Filling small jars or bowls with apple cider vinegar and placing them in smelly rooms will make them smell fresh in no time. You can add herbs or essential oils to customize the scent. People have also used a 1:1 solution of ACV and water as a natural alternative to aerosol air fresheners and deodorizing sprays. Apple cider vinegar is often used in organic gardens as a natural weed killer. The acetic acid is strong enough to kill weeds on contact, making them wither up within a matter of days. However, some horticulturists say that this isn’t as effective as pulling out the weeds by hand early on. They argue that while ACV kills weeds on contact, it doesn’t necessarily kill the roots. People with dandruff issues have found an awesome natural remedy in apple cider vinegar. Washing your hair with ACV improves scalp health, while also strengthening your strands and enhancing shine. Not only is it rich in vitamins, but ACV’s antimicrobial properties also help relieve itchy scalps while its acidity can regulate the hair’s pH levels. After cleansing and conditioning hair, just work a solution of water and ACV into your scalp and hair. After a few minutes, rinse. Apple cider vinegar is a great natural alternative to try on your next laundry day. 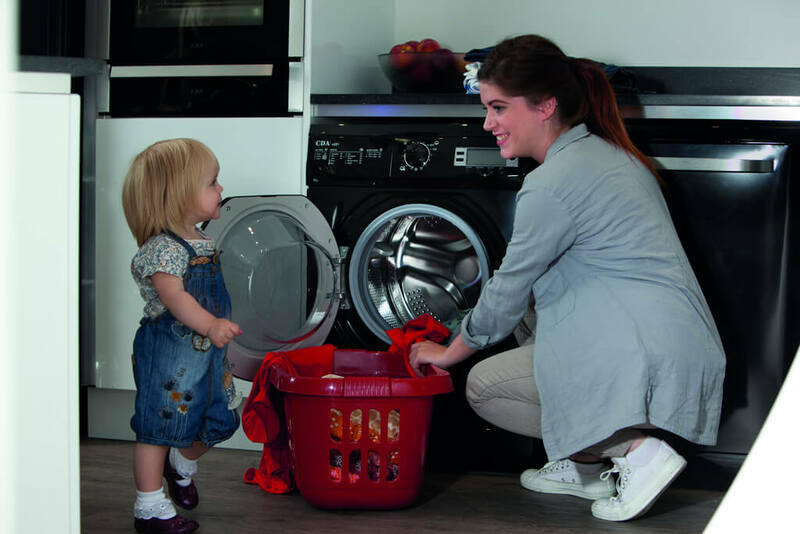 It can practically replace detergents and fabric softeners that are chock full of harsh chemicals. ACV kills bacteria that builds up in clothes over time, eliminating chemical buildup from synthetic laundry products. It can also soften your clothes while removing static cling, lint, and pet hair. To try this, simpl add a 1/4 cup of ACV to a full load of laundry. Apple cider vinegar’s acidity can break up hard stains on many fabrics. Simply apply it to greasy or oily spots in clothes before you throw them in the wash.
ACV has also helped people remove carpet stains. 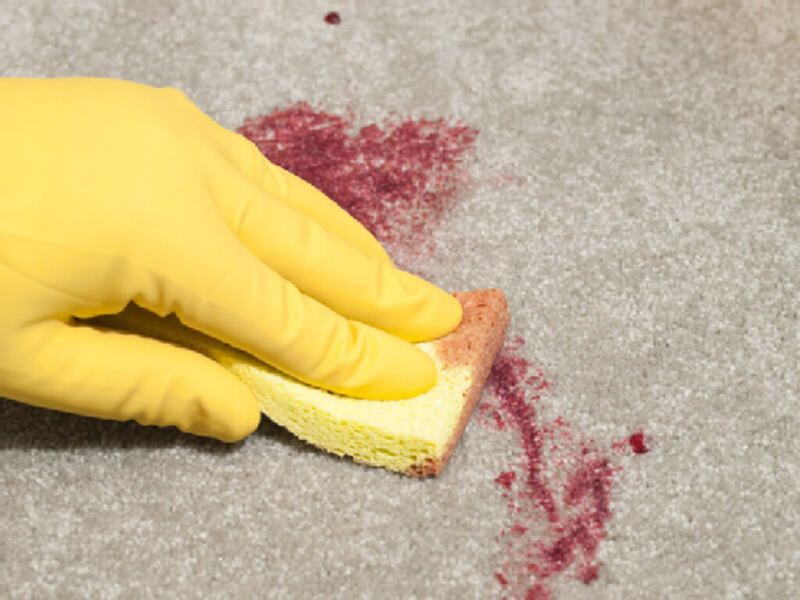 After blotting up as much of the stain as possible with a clean cloth, spray the stain with an ACV solution and blot it again after a few minutes. Repeat the process until the stain is gone! Ants and gnats are our home’s unwanted guests for half of the year, but coming up you’ll see how ACV will keep them away for good. There are some folks who’ve completely replaced their everyday deodorant with apple cider vinegar! The acidity in ACV, when used regularly for this purpose, can regulate your skin’s pH levels. This reduces the amount of odor-causing bacteria that accumulates on the skin over time. 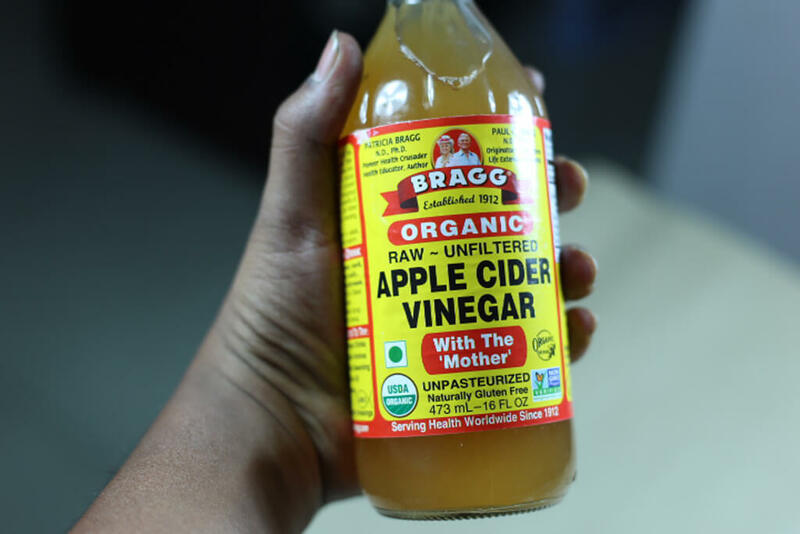 While this has proven most effective for people who cleanse themselves with ACV from the inside-out, it has also worked for people who apply diluted ACV directly to their skin. Apple cider vinegar can also make your furniture look brand new! 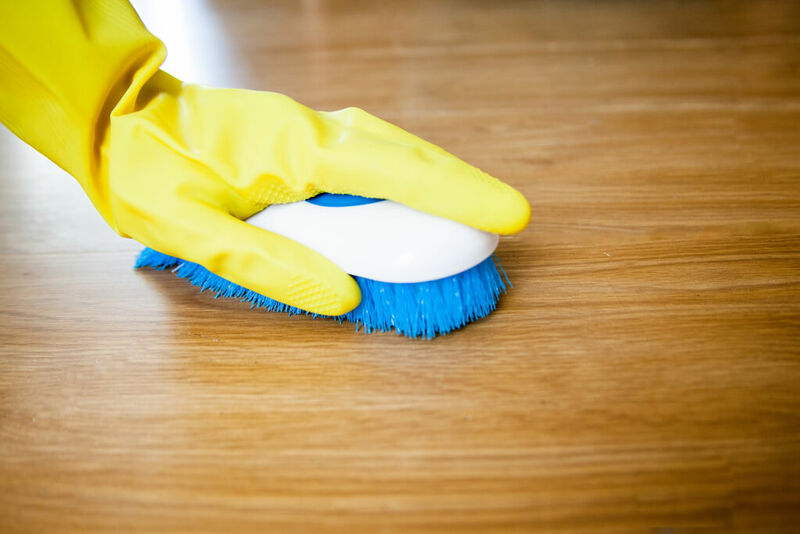 You can make a natural furniture polish out of equal parts of ACV and olive oil. A bit of lemon juice can boost this mixture’s cleaning power. Just rub down your furniture with it, then buff it away. You can even extend ACV’s use to make a natural wood stain. Soaking a piece of steel wool in undiluted ACV for a few days will create a rich brown stain for wood. 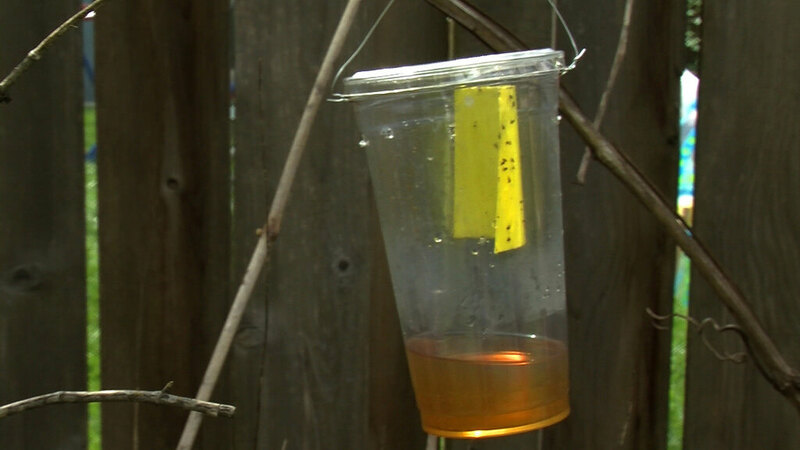 People have used apple cider vinegar as a natural pest control alternative. Bugs are deterred by the taste and smell of ACV. 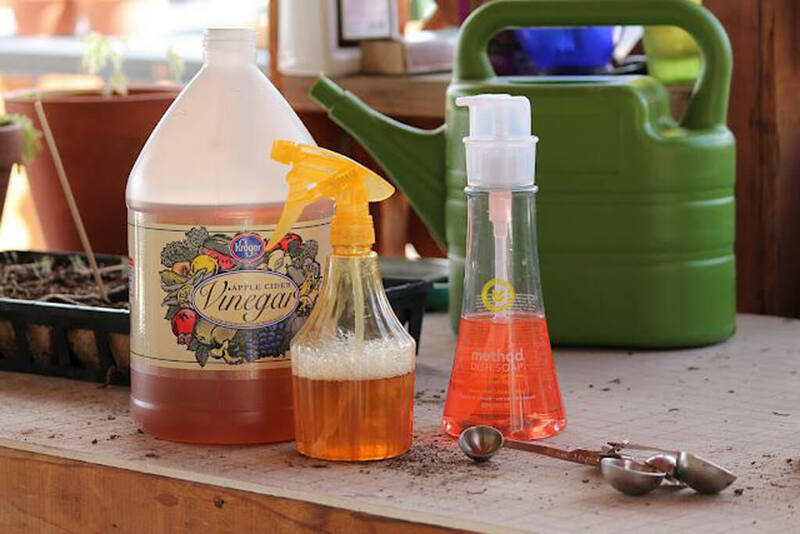 Spraying ant and other bug infested areas with ACV will keep them away. You can also set out a small dish of ACV where gnats and flies tend to linger. Because of this, ACV has also been used to repel fleas on pets by bathing them in a diluted ACV solution. 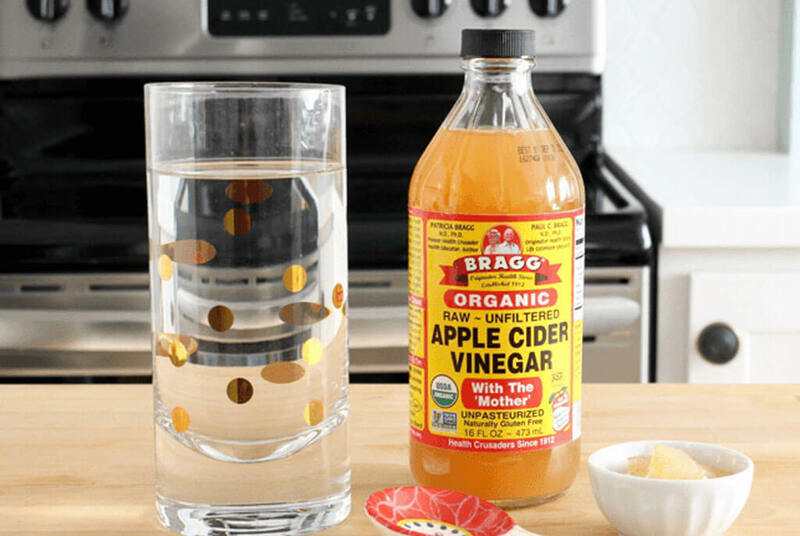 When you have a clogged shower or sink drain, apple cider vinegar just might do the trick. Start by heating up some ACV in a pan on the stove so that it is hot but not boiling. Carefully pour the hot ACV down the drain and let it sit a few minutes before plunging. 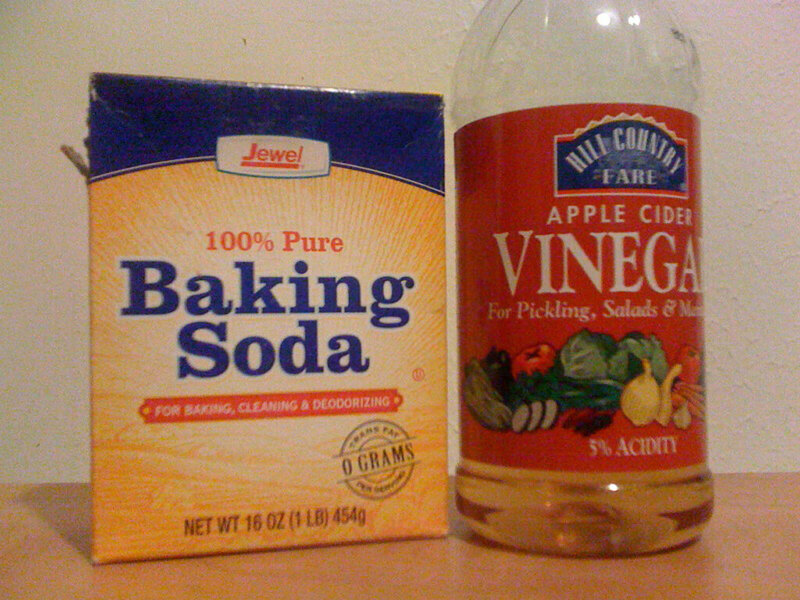 You can even add some baking soda into the drain before you add the ACV for extra-strength cleaning power. Some people are even brave enough to use apple cider vinegar as a substitute for mouthwash. The taste isn’t for everyone, but ACV has helped people who are sensitive to chemical mouthwashes. ACV’s antibacterial properties effectively help your mouth achieve that extra-clean feeling, while also eliminating microbes that cause bad breath. 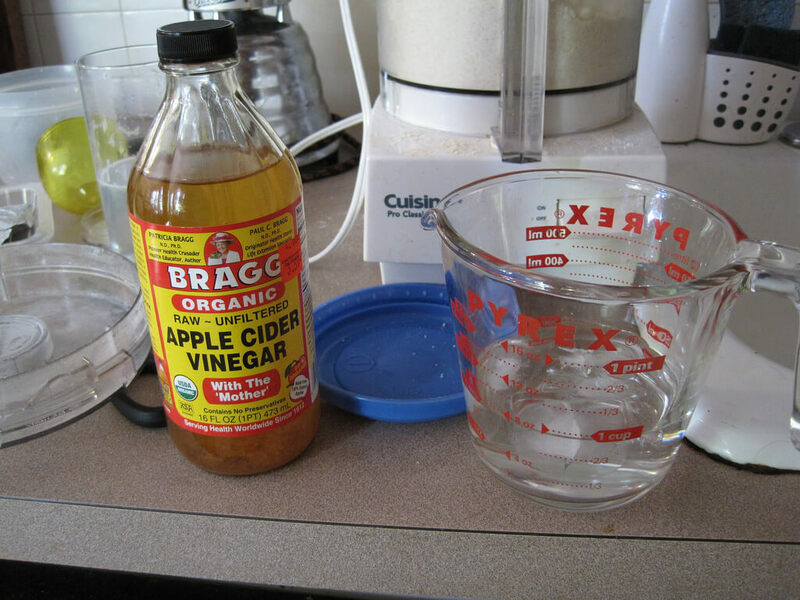 Just mix a tablespoon of ACV for every cup of water for a safe rinse. 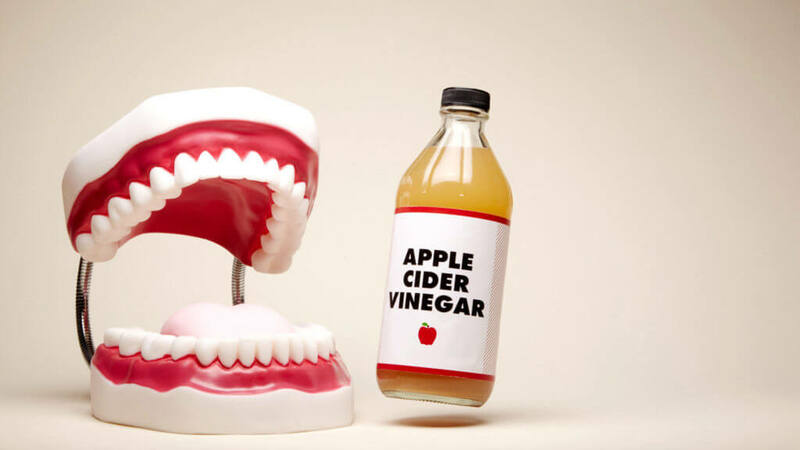 Concentrated ACV has too much acid that will damage your teeth if swished alone. We’ve already learned that apple cider vinegar can help with heartburn symptoms, but its benefits to the digestive system go beyond that. Proper stomach acid levels are vital for both nutrient absorption and for proper digestion. Well, ACV can help improves your digestive health by upping healthy stomach acid production. Just drink one teaspoon of apple cider vinegar mixed in one glass (8 oz) of water once a day, preferably before a meal and you should notice digestive benefits within days. As mentioned earlier, ACV’s active ingredient is acetic acid. We’ve learned that the acid can help with acne and even with housecleaning chores, but it has other benefits as well. Acetic acid can help lower blood pressure, reduce inflammation, unclog arteries, keep blood sugar levels even, and generally keep your body’s systems all running smoothly. Another added benefit is that drinking it will give you an antimicrobial effect. Pharmaceutical versions of acetic acid are even used to treat ear canal conditions. If you’re interested in learning about some other beneficial foods, read on for some things you can eat that help your brain function! Have you ever had trouble concentrating at work? Or maybe you barely remember important meetings and engagements? More often than not, this happens because we are hungry or because we aren’t eating properly. If you want to improve these aspects of your life while staying full and satisfied, these brain foods are what you want to nosh on to boost your focus and memory! 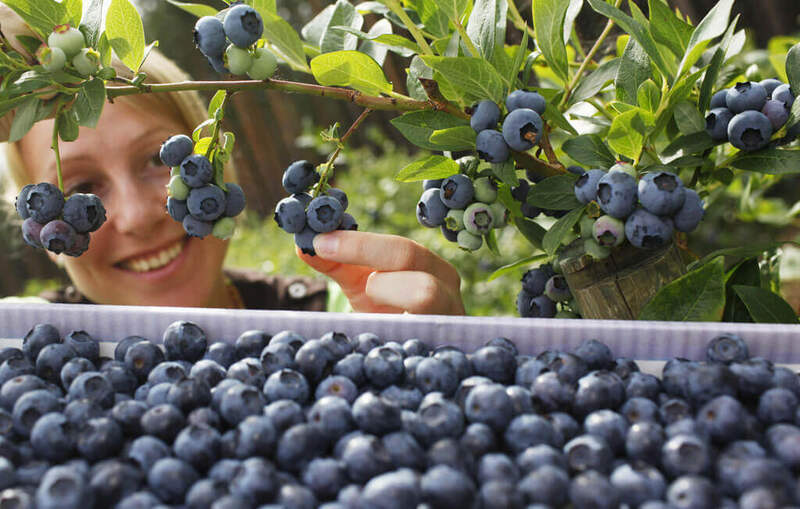 Blueberries are nature’s candy and it’s a wonder why people aren’t eating more of them! Despite their teeny size and delicious taste, blueberries pack quite a punch when it comes to nutrition. The gallic acid in blueberries prevents our brains from degeneration and stress, which makes sense because how could you be upset while eating a blueberry? To make things even sweeter, blueberries are one of the highest antioxidant-rich fruits around, which prevents brain damage from free radicals. To make things even sweeter, blueberries are chock full of vitamin C, vitamin K, and fiber. It’s hard to imagine anyone hating on avocados. These green beauties are nutritional powerhouses that not only taste great but do wonders for your health. Rich in Vitamin K and folate, avocados boost cognitive function by protecting against stroke and improving your concentration and memory. 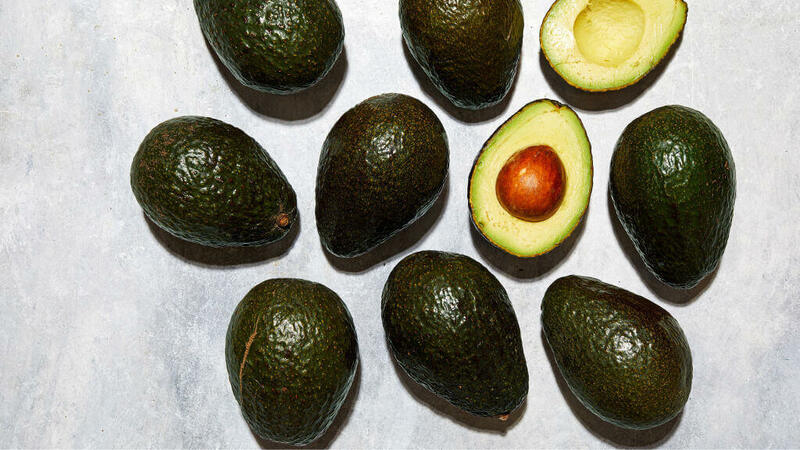 If you’re worried about the fat content in avocados, you shouldn’t. Avocados have monosaturated fats, which are good for you as they stabilize your blood sugars and do wonders for the skin. That’s not all — not only are they rich in vitamins B and C, avocados have the highest protein and lowest sugar content of any fruit. Beets certainly aren’t a favorite for many vegetable-heads out there, but this might change their minds. Beets are naturally packed with nitrates that boost blood flow to the brain, which of course equals seamless mental function! This happens because beets are rich in nitrates, which when converted into nitric oxide relaxes and dilates blood vessels. 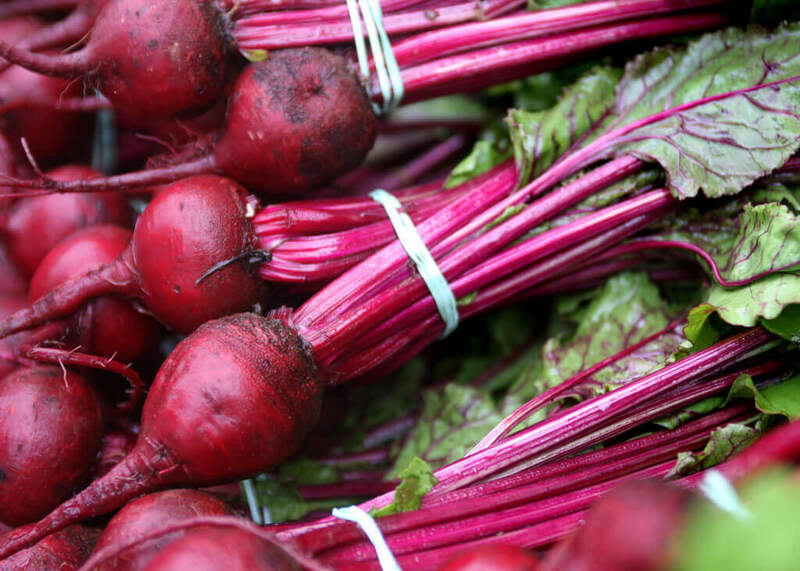 Beets are also rich in Vitamin C, Iron, and Magnesium. They also contain antioxidants that help rid your body of toxins, reducing inflammation and your chances of getting cancer. Gym rats might want to start snacking on beets too since they help boost energy and improve overall athletic performance. If you really can’t do beets, then you’d be happy to learn which sweet treat you can turn to instead! 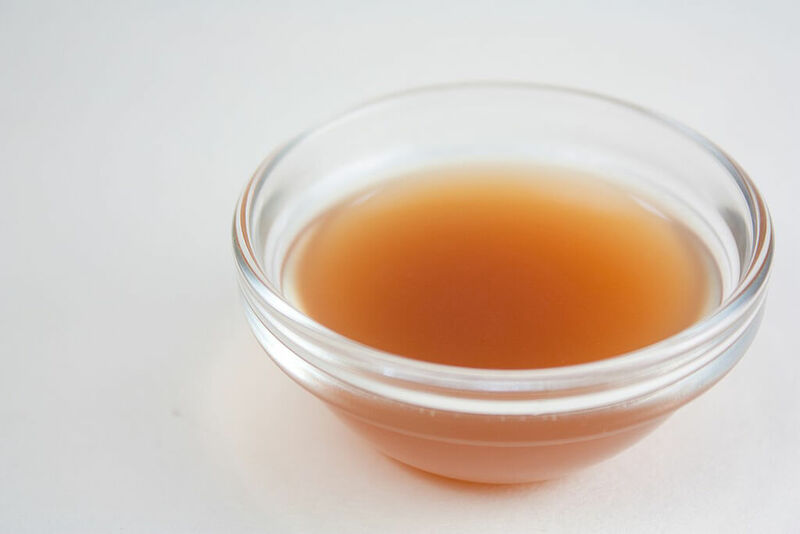 Consuming bone broth is like drinking a multivitamin. It’s packed with over 19 essential and non-essential amino acids, as well as nutrients that support your digestive health. How does this impact your brain exactly? Proper digestive and immune function will ultimately promote stellar brain health. If your body is functioning properly from the inside, then your brain will also absorb nutrients better while attaining proper blood flow. The amino acids in bone broth will boost immunity and memory. 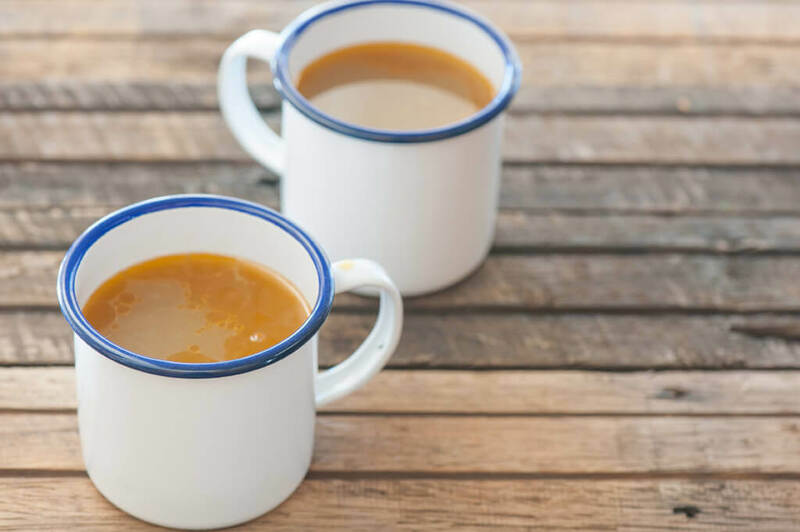 Bone broth is also rich in collagen which is important for your joint health. 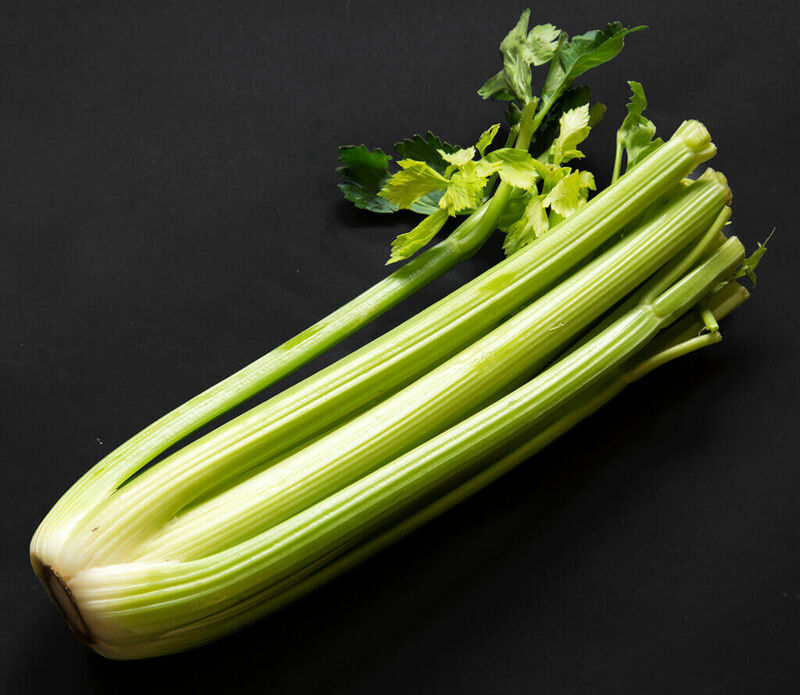 Celery is high in nutrients and low in calories, which makes it the perfect snack to munch on if you want to nourish your body but not gain weight. Celery ensures proper brain function via the numerous ways it aids internal body functions. The most apparent way that celery achieves healthy brain function is through its anti-inflammatory properties. Celery is packed with antioxidants and polysaccharides that are key nutrients for fighting inflammation. Chronic inflammation is the result of a myriad of health problems such as cancer, heart disease, arthritis, as well as a number of infections. Chocolate lovers have a reason to rejoice! Dark chocolate is known to support healthy cognitive function through the copious amount of flavonols, which are active antioxidants that combat inflammation and free radicals. For this reason, dark chocolate promotes healthy blood flow to the brain, reducing the chances of developing dementia or suffering a stroke. 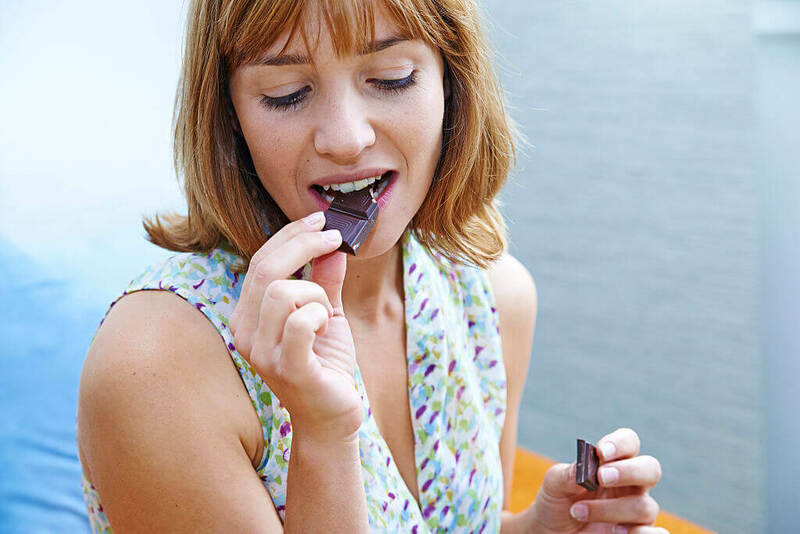 Dark chocolate is especially beneficial to senior citizens, whose cognitive function is most at risk. When we say dark chocolate, we’re talking about chocolate that’s at least 70% or higher in cocoa content. Anything lighter is probably not the healthiest choice because they contain other additives. A certain tea is usually used for insomnia, but that actually has a lot to do with your mental health. Extra Virgin Olive Oil (EVOO) is one of the ultimate brain foods because it contains antioxidants known as polyphenols. Our brains are largely comprised of fatty acids, which makes them essential for performing tasks, regulating mood, and thinking straight. Luckily, EVOO is chock full of fatty acids while the polyphenols help combat age-related cognitive issues. 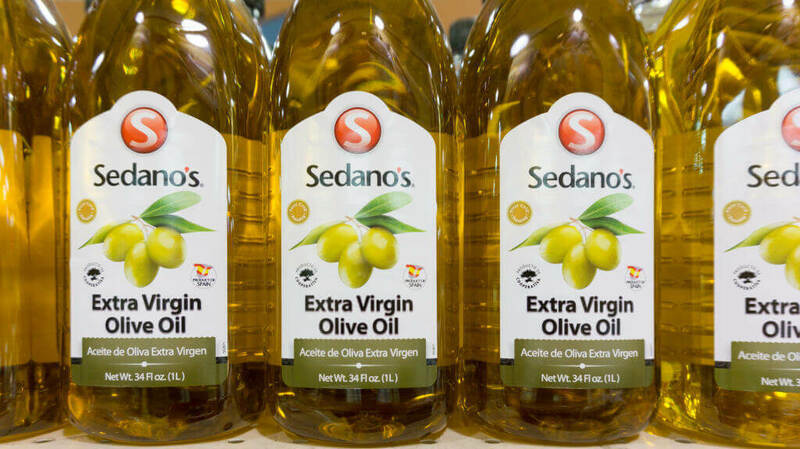 EVOO also has hormone-balancing, anti-inflammatory effects which help fight mood disorders and depression, which is sometimes a consequence of low-fat diets. If you want to support your brain with EVOO, make sure to find ways to consume it cold, since cooking EVOO takes away most of its benefits. There’s nothing quite like the incredible, edible egg. But health-conscious folk usually just eat the whites, which is actually unnecessary. A lot of people see egg yolks as the unhealthy part of the egg and usually leave it out over high cholesterol concerns. But discarding your yolks might be a mistake! 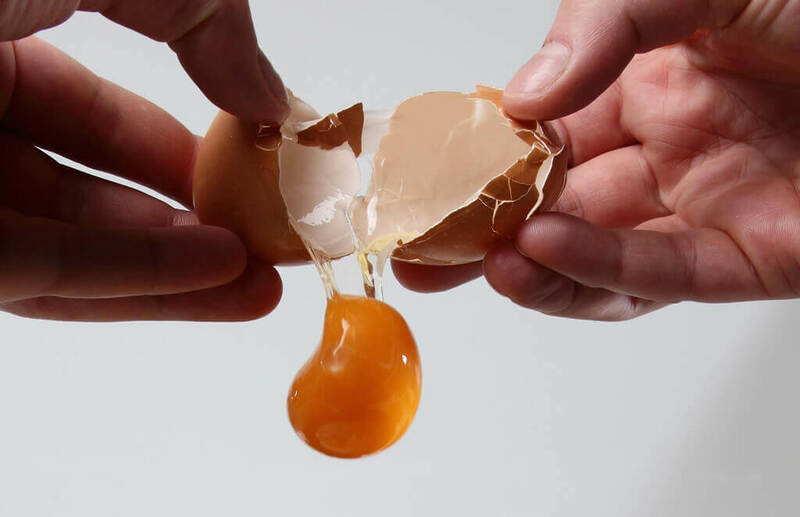 Egg yolks are essential for cognitive health and here’s why. The yolks are rich with choline, which is a macronutrient that’s essential for brain development, nerve function, and other important bodily functions. Because the choline in egg yolks supports brain development, nutritionists say that pregnant women should start eating the yolks! Chamomile is a wonderful herb that has been used for nearly 5,000 years to aid a number of health problems. Chamomile contains disease-fighting antioxidants such as terpenoids and flavonoids, which are revered for their natural healing properties. Chamomile is primarily consumed in tea. Chamomile tea is known to be relaxing and soothing, which makes it the perfect sleep aid. Chamomile helps you get a better sleep, which ultimately helps your cognitive function during the day. Chamomile also serves as a natural remedy for anxiety and depression due to its stress-fighting properties because of the way its scent is carried directly to the brain. You might want to keep a bag of a certain nut around next time you’re feeling snacky. Cherry tomatoes are excellent in promoting proper cognitive function, while also combatting depression. Cherry tomatoes and other bright red or orange fruits and veggies like them get their coloring from an organic pigment called a carotenoid. Carotenoids have been known to boost cognitive function and support memory in the long run. Cherry tomatoes also contain lycopene, which is heavily concentrated within the skin of fruits in the tomato family and the cherry variety contains a lot of lycopene. 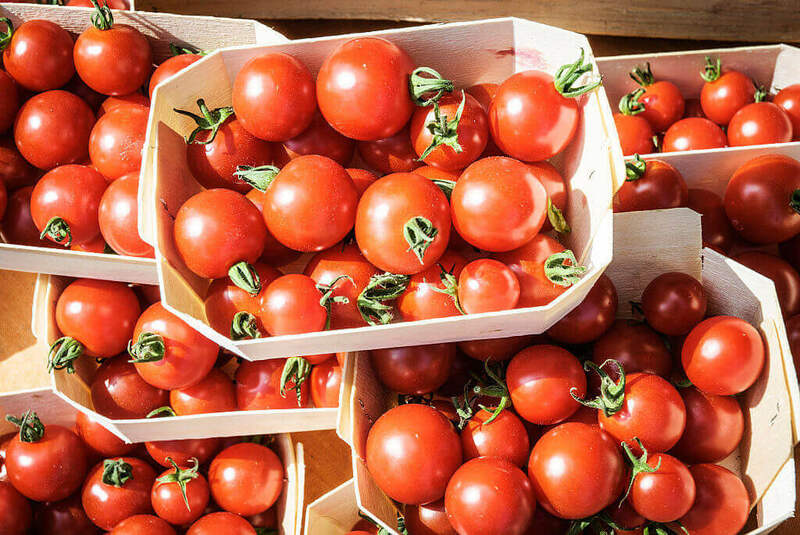 Lycopene is anti-inflammatory which can prevent inflammation that causes depression. So these little guys can also help boost your mood! You’ve already read that our brains contain a significant amount of fatty acids, so it’s a no-brainer that salmon would help support them. 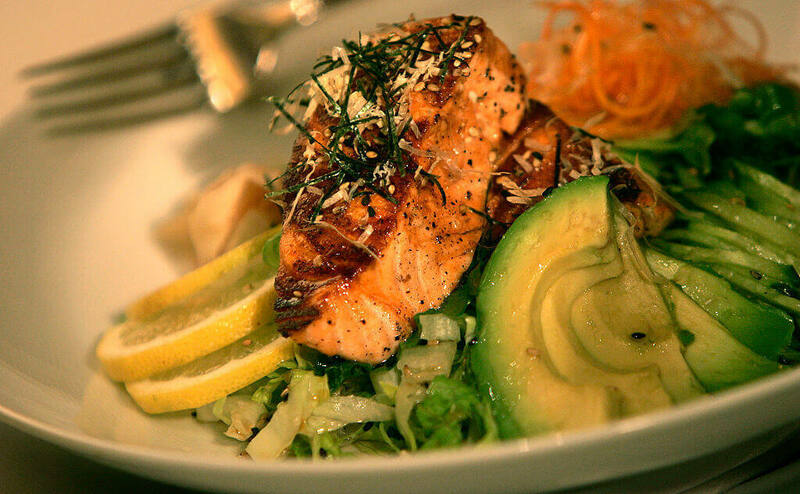 Salmon is rich with omega-3 fatty acids, which serve a multitude of health benefits. In relation to brain health, the omega-3s in salmon help your brain function in the most efficient way possible and improve memory. This can help prevent ADHD in children and in the long term, can prevent Alzheimer’s and Parkinson’s diseases. Salmon also contains considerable levels of vitamins A and D, which not only act as antidepressants but also prevents age-related damage in the nervous system. A simple walnut can do wonders for the mind! Like salmon, walnuts are also chock full of omega-3s, as well as antioxidants, vitamins, and minerals. This makes walnuts a superfood that supports memory, thought processing, and combats depression. 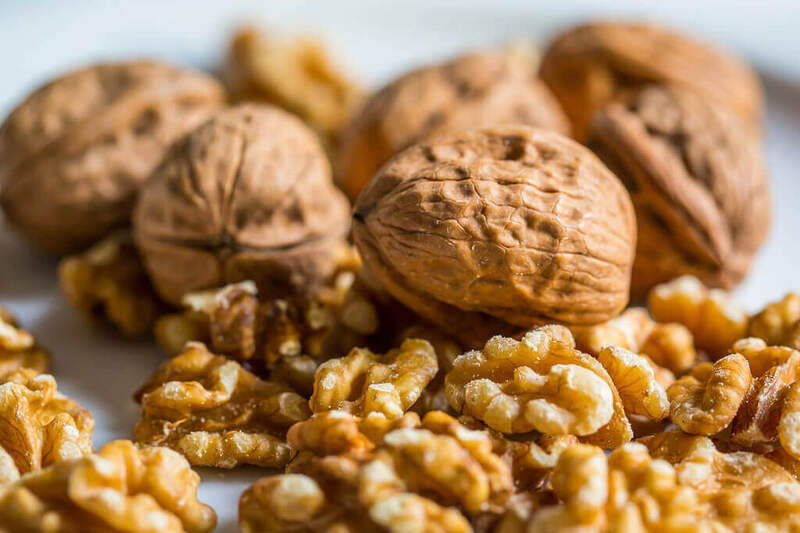 Studies have shown that low levels of omega-3s are factors in behavioral and cognitive disorders, such as depression, so walnuts are a perfectly natural way to prevent those from happening. Those same studies proved that those who suffer from mood disorders due to a lack of omega-3s also inevitably suffer from cognitive decline. Keep reading to see how you can spice up your diet and support your brain! You may have seen turmeric pop up as a current dietary trend — and for good reason! Turmeric is a spice you’ll want to incorporate into your diet once you discover the multitude of health benefits that it has to offer. In terms of your cognitive health, turmeric can boost your brain’s oxygen intake, which not only keeps you alert but also helps your process information clearly. 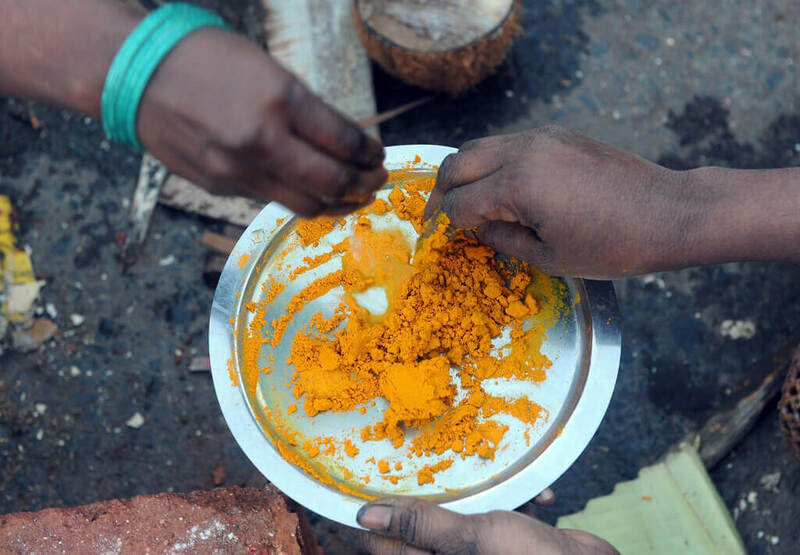 This is because turmeric contains a chemical compound called curcumin, which is a powerful anti-inflammatory agent. Studies have shown that curcumin is just as effective as Prozac, so the spice can also benefit those suffering from depression. There’s a reason spinach is always on a list of foods to eat for healthy diets. The leafy green is one of the most nutrient-dense foods in existence. Spinach not only can do wonders for the body but imagine what it could do for your mind! Spinach has been known to slow the aging process, which in turn protects the brain from age-related diseases. Some studies have found that spinach even has the ability to reverse existing damage in the cerebral cortex of those who’ve previously suffered a stroke. Spinach’s anti-inflammatory and antioxidant properties have also been known to alleviate the stressors that cause a decline in cognition and motor skills. Rosemary is an herb that not only dresses up a lot of foods and makes them smell great, but it also can do wonders for brain health. 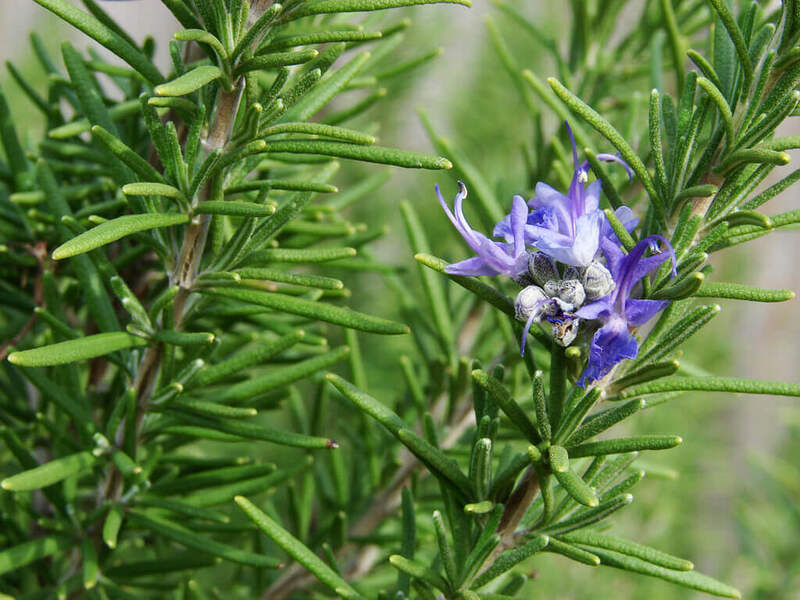 Rosemary contains carnosic acid, which ultimately protects your brain from neurodegeneration. Carnosic acid helps your braid fight chemical free radicals, which have a hand in causing Alzheimer’s and strokes. Rosemary as an essential oil can also improve your memory. When used in aromatherapy, rosemary essential oil helps people become more alert and improves the quality of your memory. It has also been known to treat and prevent Alzheimer’s disease. The beautiful colors of a certain leafy green are what help prevent Parkinson’s and Alzheimer’s. Kale is another leafy green that is frequently featured in healthy diets. 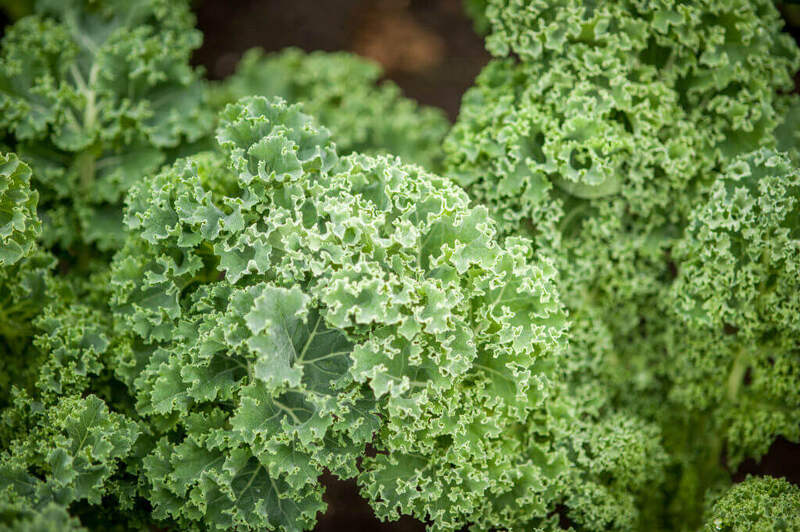 Kale is great for salads, but it also has its place in a variety of smoothies, shakes, and juices. Kale is rich in vitamins K, A, and C which combined with its other nutrients has excellent anti-inflammatory and antioxidant properties. Pregnant women might also want to amp up their kale intake since it is known to boost infant brain development, especially in the womb. This is because Kale contains a considerable amount of folate, which prevents birth defects and supports proper development of the baby’s face and heart. If you aren’t aware of the multitude of benefits that coconut oil has to offer, then prepare to be enlightened. For brain health, in particular, coconut oil contains a compound called MCT, which stands for medium-chain triglycerides. When MCT is digested, the liver creates ketones that act as readily accessible energy for your brain. The brain creates its own insulin for power brain cells, but this is not the case for Alzheimer’s patients. 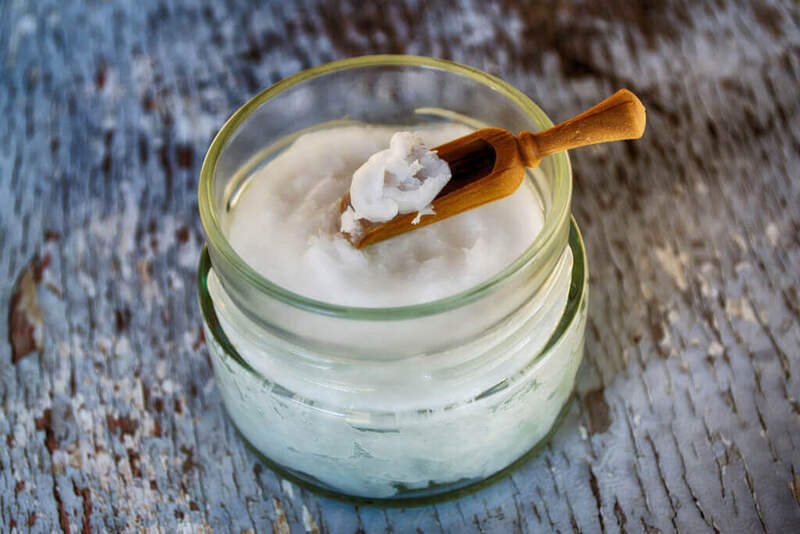 Brains afflicted with Alzheimer’s can’t produce their own insulin, so the ketones created by MCT in coconut oil can help repair brain function. Swiss chard is a lovely, colorful leafy green that is dense with nutrients. Part of what gives swiss chard its vibrant red color is betalain, which is the nutrient in the plant that helps support a healthy cognitive function. The high betalain levels in swiss chard offer protection against oxidative stress-related disorders, which is caused by heavy doses of free radicals. This can lead to a myriad of neuro-degenerative diseases, such as Parkinson’s or Alzheimer’s. 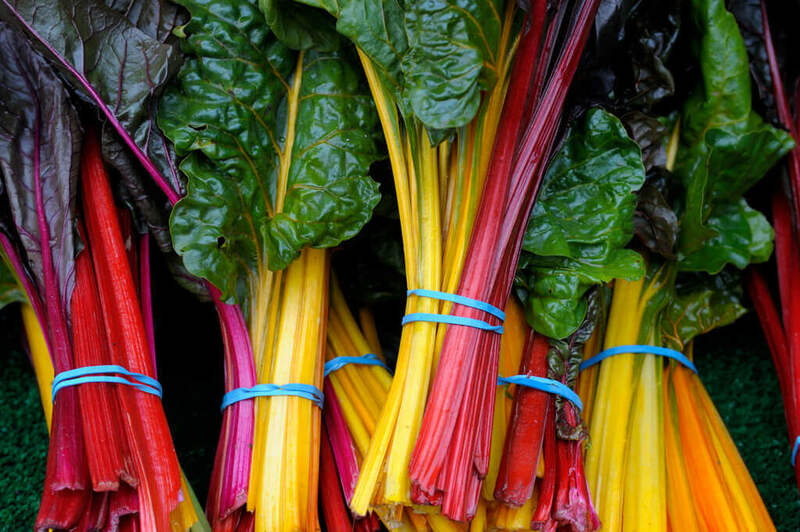 Swiss chard also has antioxidants that prevent brain cell mutation and protect from DNA damage. Hating on broccoli is child’s play because most people tend to open up to it as they grow older. 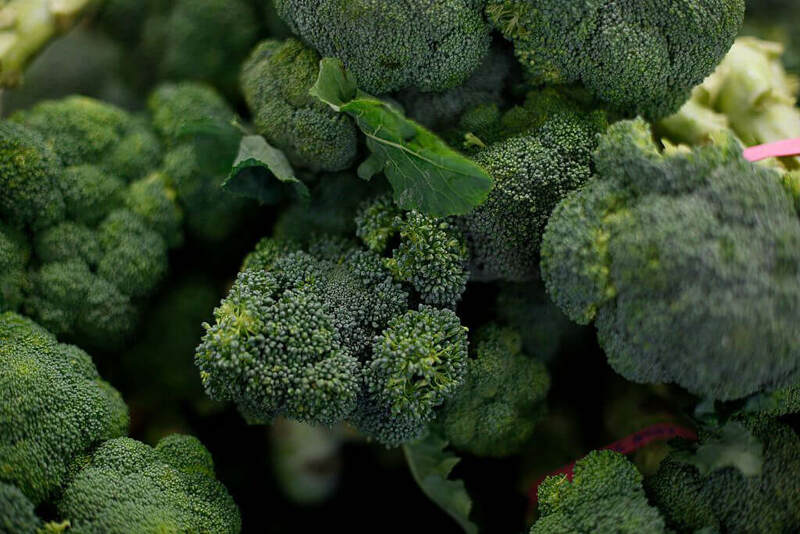 Combined with choline, the high levels of vitamin K in broccoli do wonders for the mind and keep your memory sharp. This is because vitamin K is essential in preventing blood clots, which decreases your chances of having a stroke. And in case you didn’t know, just one cup of broccoli amounts to 150% of the recommended daily intake of vitamin C, so think about that next time you look to oranges to up your vitamin C intake. 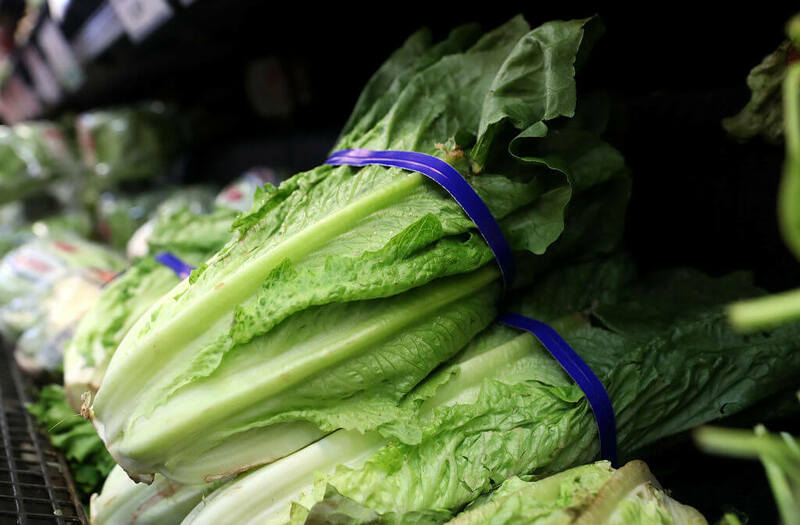 Romaine lettuce is a common leafy green that you’re probably used to eating. But many people equate romaine lettuce with that of iceberg lettuce, which has considerably low nutritional value. But you might be surprised to learn that this is not the case for romaine. If you’re already consuming a decent amount of romaine lettuce, then you’re helping keep dementia at bay while overall supporting your mental functions. 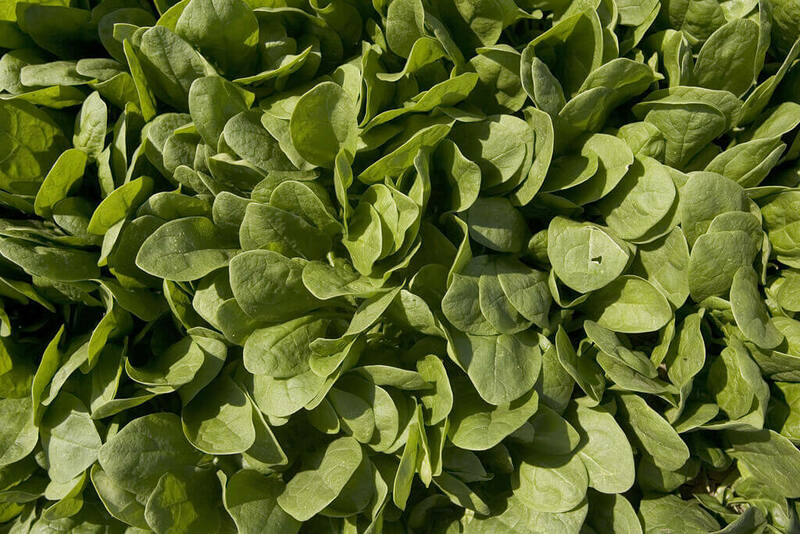 Romaine lettuce contains high levels of vitamins A and C, which helps fight free radicals. You don’t want too many free radicals to build up in your body otherwise you’re susceptible to developing a number of health conditions.